You need a company that can be there on time, ready to work, and has the skills, experience and certification necessary for the job. 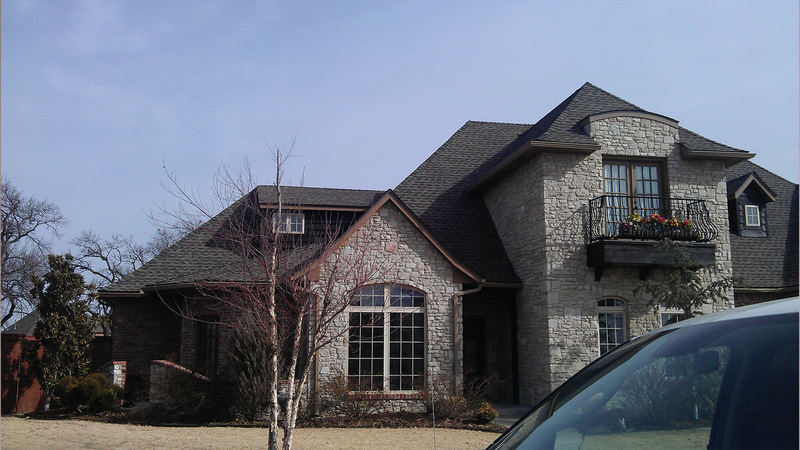 Put simply, you need De La Riva Construction LLC, a trusted roofing company serving Edmond and the surrounding area. Our team is made up of highly skilled roofers, and knows how to safely work on roofs of all kinds. 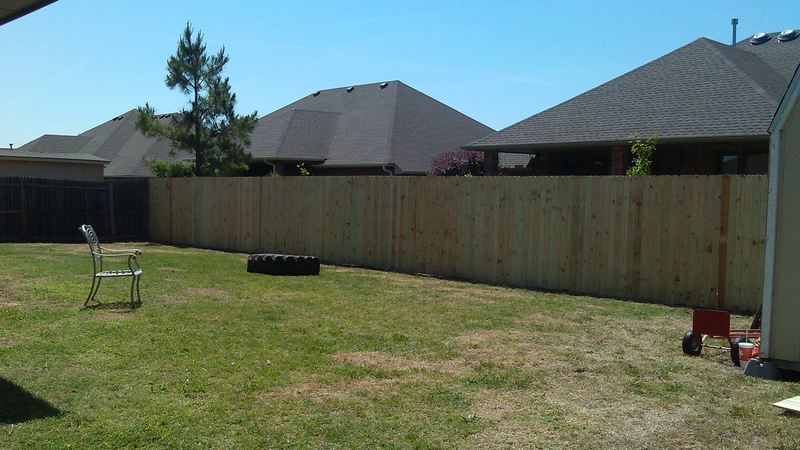 Avoid injury, costly repairs and wasted time by getting in touch with De La Riva Construction LLC today. De La Riva Construction LLC can help you figure out which material makes the most sense based on your needs, desired style and budget. We stock a variety of materials, so no matter what your requirements are we are sure to have something that fits. No matter what your roof is made out of, regular maintenance is the best way to keep it looking its best. 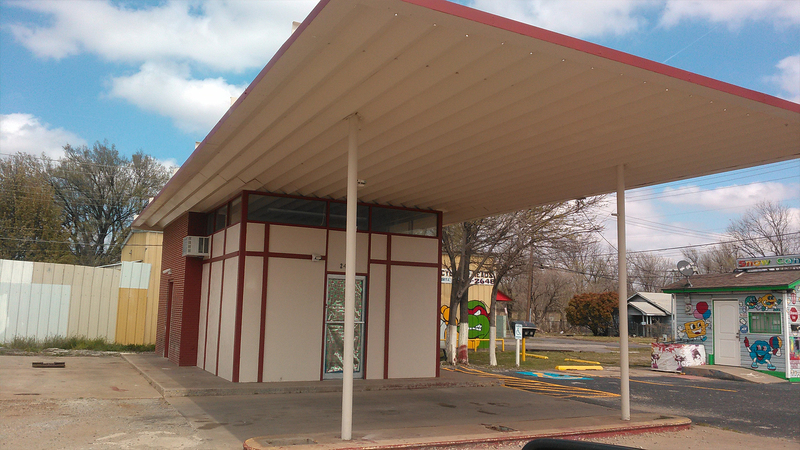 Not only does De La Riva Construction LLC install roofs across Edmond, but we also take care of their maintenance requirements. 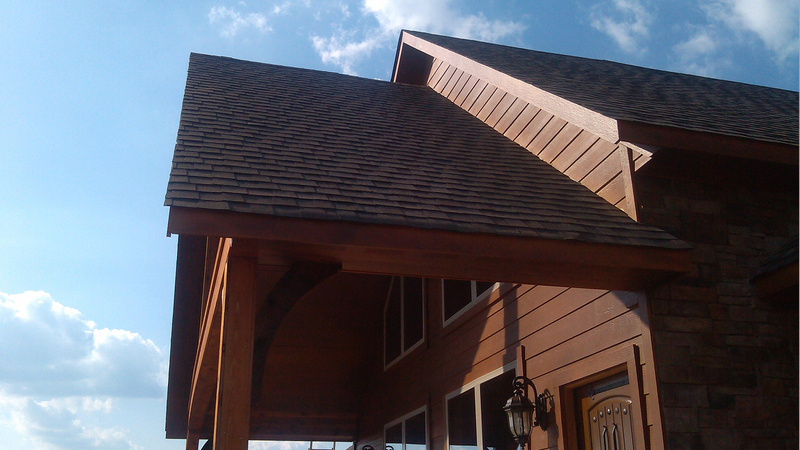 If you need a new roof installed or require some maintenance on your current roof, we’d be happy to help. Our free, no obligation quotes make financing easy, and with reliable, friendly staff, there’s no reason to choose another company. 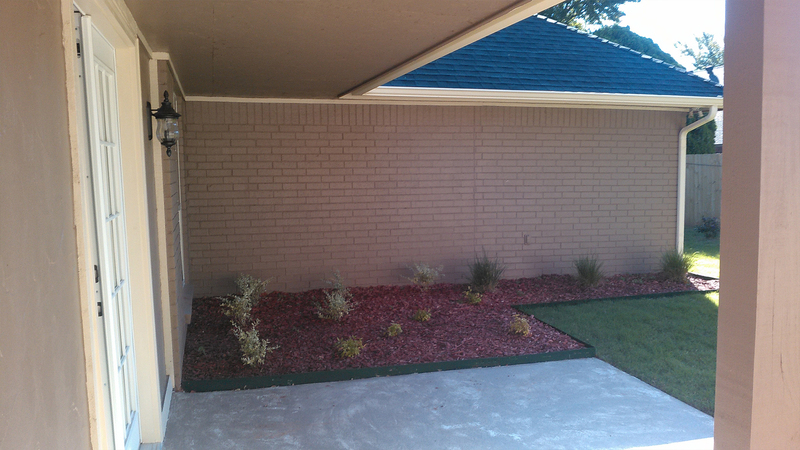 Stick with the most trusted roofing company in Edmond, and give us a call today.